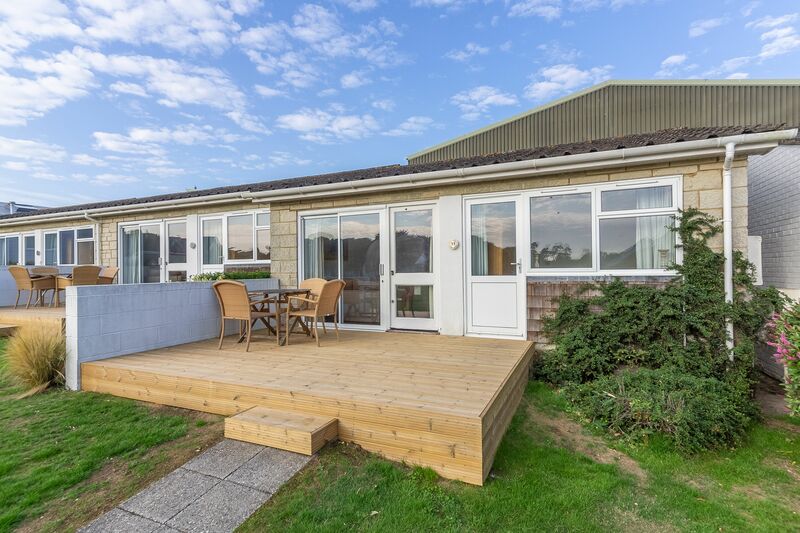 This single-storey cottage is the perfect place to make the most of all the amenities on-site at West Bay while you’re here. 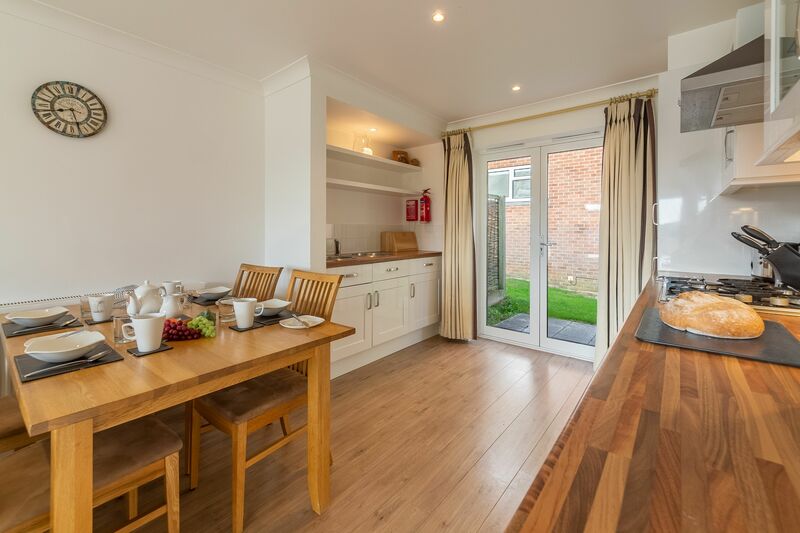 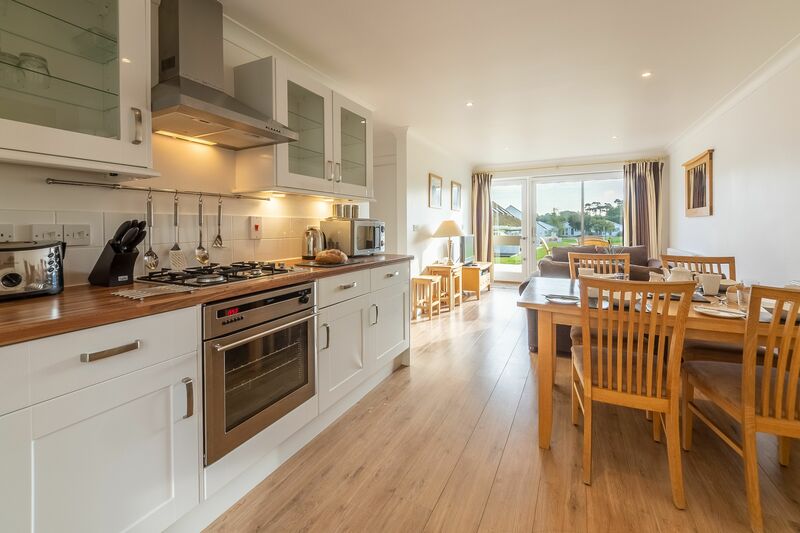 The main living space is an open plan kitchen, dining and living area, with a dining table and chairs for four. 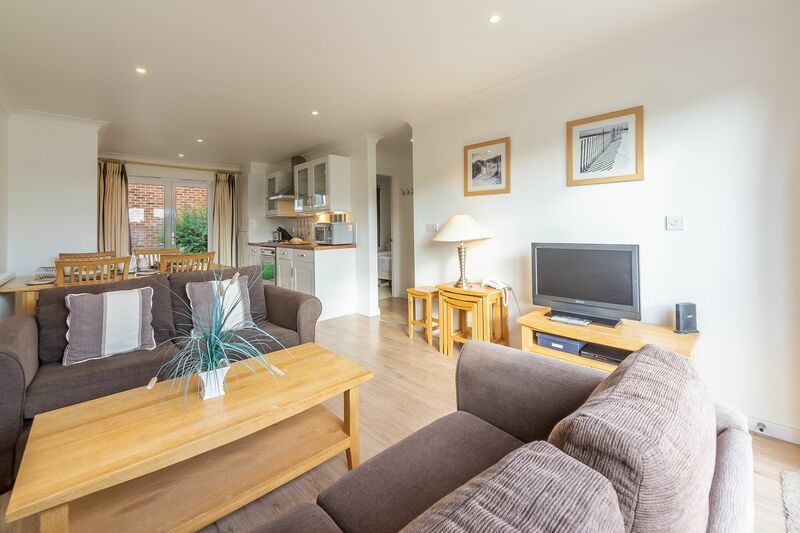 While the grown-ups prepare a meal, the little ones can relax at the other end of the living area, with two comfy sofas and a Freeview TV with DVD. 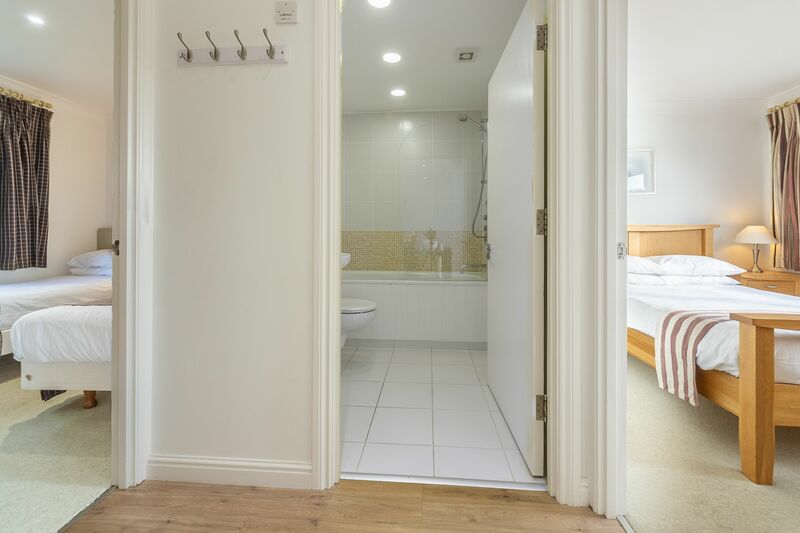 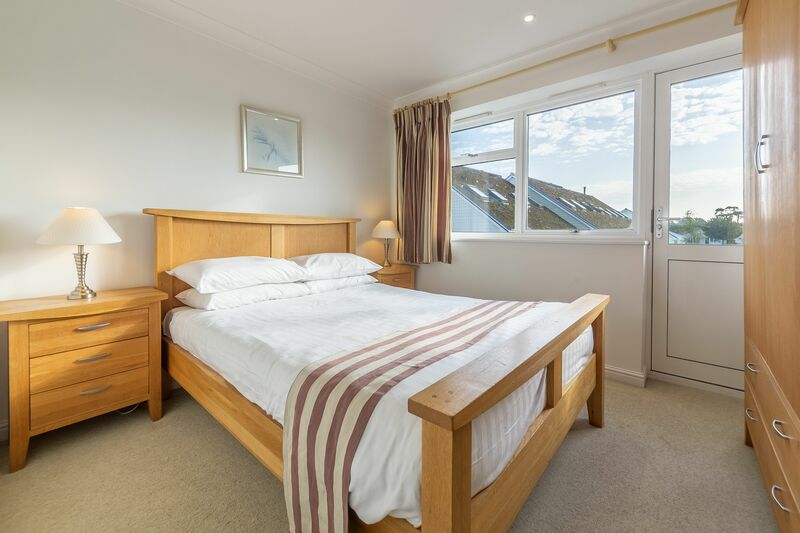 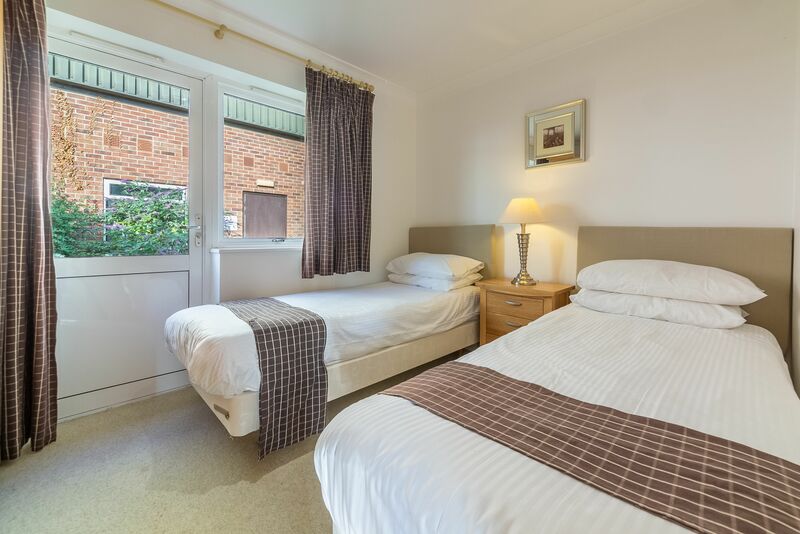 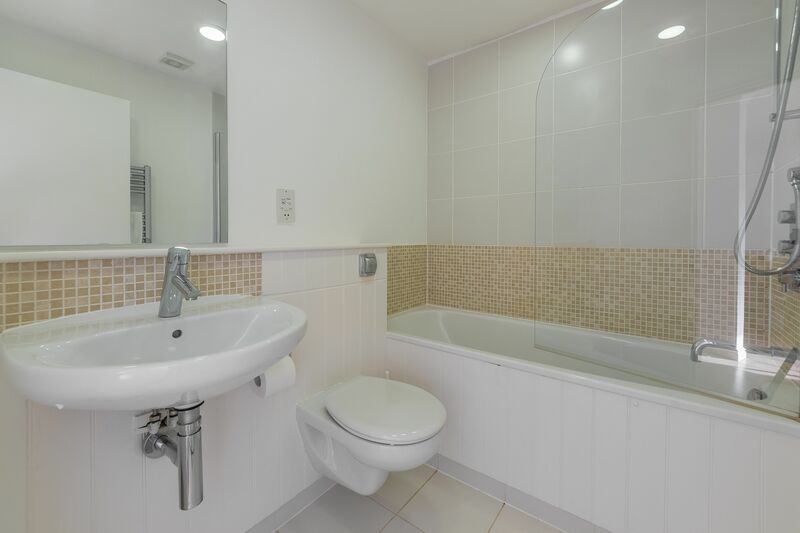 The cottage comes with a double bedroom and twin bedroom, as well as a family bathroom with a shower over the bath. 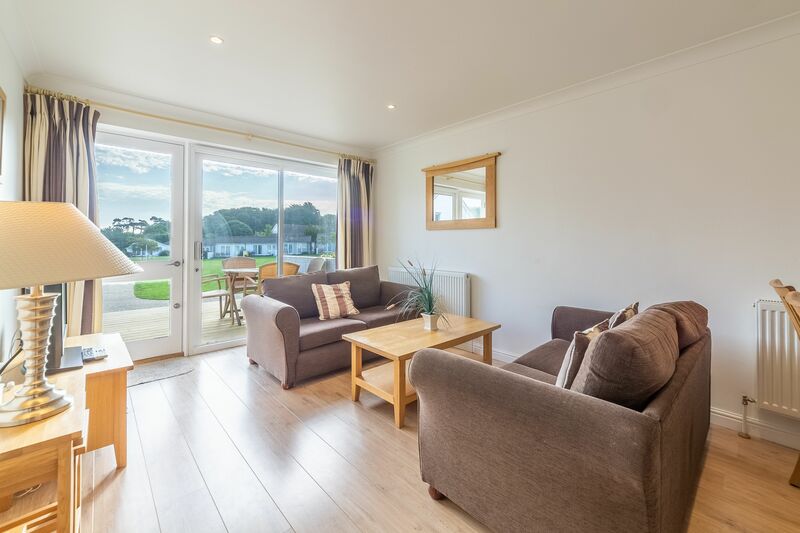 With plenty of windows throughout, it’s always light and airy and glazed doors to the front and rear really help to bring the outside in. 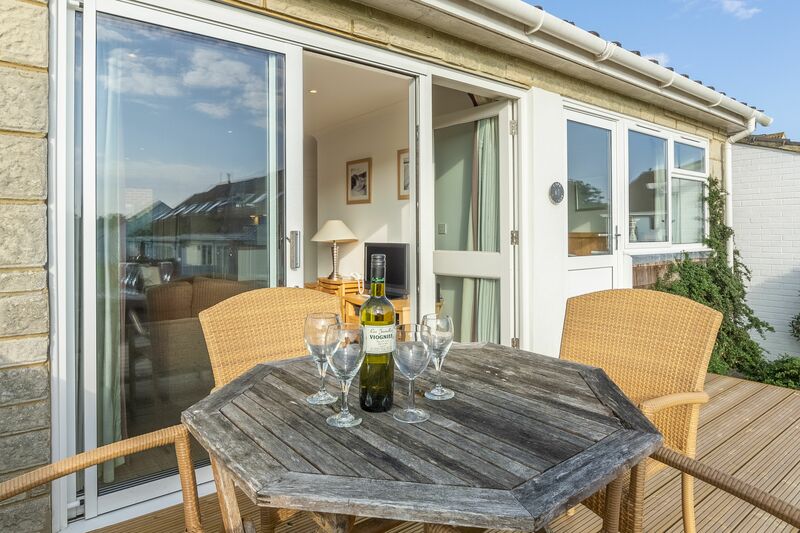 A patio with wooden decking to the front of the cottage is a favourite spot with guests, and it’s the ideal place to enjoy some al fresco food or a glass of wine in the evening as the world goes by.